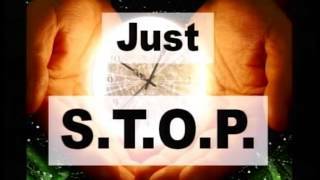 Interim pastor Pat Misener preaches a sermon entitled "Just S.T.O.P." 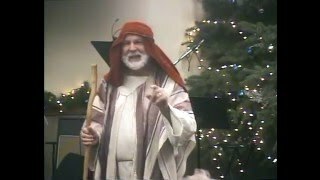 Interim pastor Pat Misener delivers a Gospel narrative from the point of view of a shepard who witnessed Christ's birth. 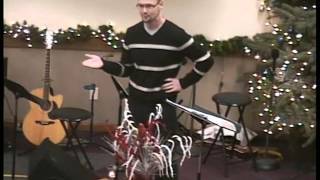 Youth Pastor Ryan Olson candidates for the senior pastor position preaching a message entitled "The Moment That Jesus Comes." 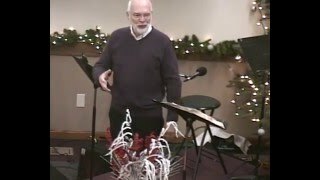 Interim pastor Pat Misener concludes his series on Buffet Christians with this sermon entitled "What Will Heaven Be Like?" What Will Our Heavenly Bodies Look Like? 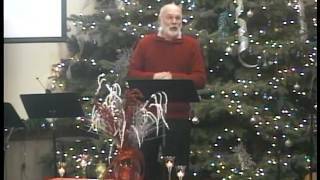 Interim pastor Pat Misener continues his series on Buffet Christians with this sermon entitled "What Will Our Heavenly Bodies Look Like?"